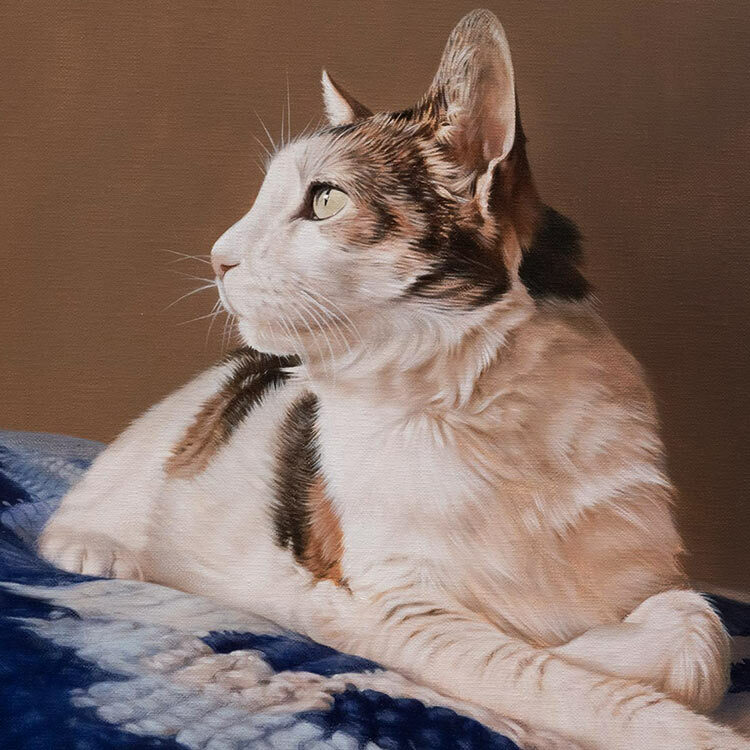 Welcome to Nicholas Beall's pastel pet portrait artist gallery. 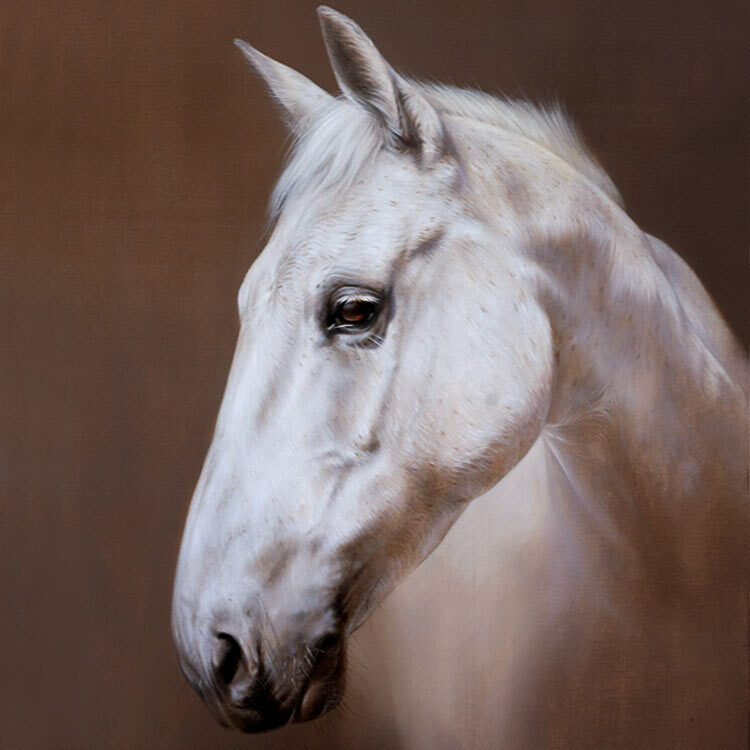 Nicholas creates pastel pet portraits of dogs, cats and horses for clients worldwide. His pastel portraits are hand drawn using pastel pencils and pastel sticks on neutral coloured heavy weight paper. Nichols has been painting pastel portraits for a number of years and the portraits below are a few of our favourite portraits for you to see the kind of portrait that he can create for you. We offer 3 sizes for the portraits, 16 x 12, 18 x 14 and 20 x 16 inches. All of the portraits are head studies to allow Nicholas to capture the personality and character of your pet and really concentrate on the eyes and focus on the facial details. If you are looking for a portrait of your pet and would like a beautiful head study portrait in pastel, Nicholas can create this for you. Send us a clear and in focus photo of your pet and we will do the rest for you! Contact us via our contact page at any time.